can make the best decision for your future. For over 30 years, our firm has been committed to helping clients in the Baltimore, Harford, Anne Arundel and Howard County communities with estate planning and probate law. We also help clients with traffic-related matters and Social Security Disability claims. At Frank G. Lidinsky, P.A., we believe that our clients come first. Starting with our free initial consultation, we educate our clients about their rights so they can make the best decisions for their futures. 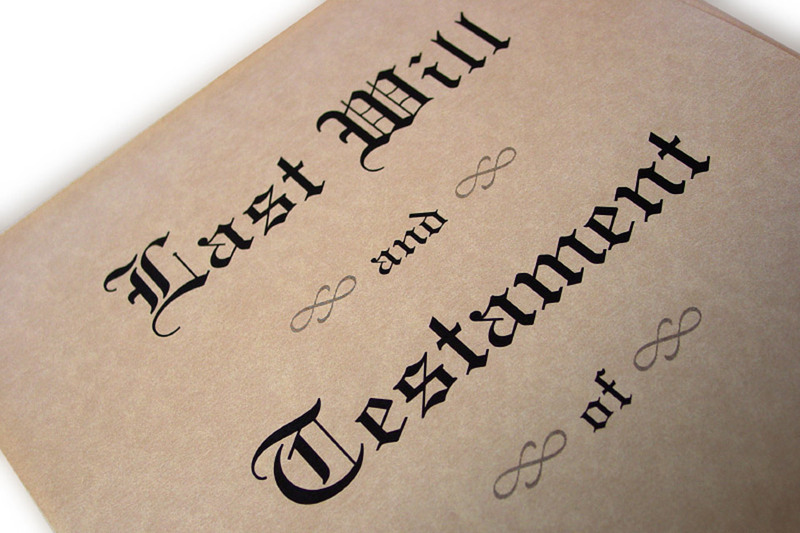 Our firm practices in estate planning, wills, probate law and Social Security Disability. In our practice, we have helped thousands of clients draft wills and hundreds of clients with the probate of estates of the deceased. As a former employee for the Social Security Administration, Frank G. Lidinsky gained an insider’s perspective regarding Social Security Disability law, which he has used to assist numerous clients with the Social Security Disability process. We understand that your legal issues take precedence in your life. Whether you are writing a will to protect your family or you and your family members are preparing to administer a loved one’s estate, we offer the personal attention of an experienced attorney. It is our priority to provide high-quality representation. We will do whatever we can to help you reach your objectives. Social Security Disability Laws are Complicated. An Experienced Attorney Makes a Difference! 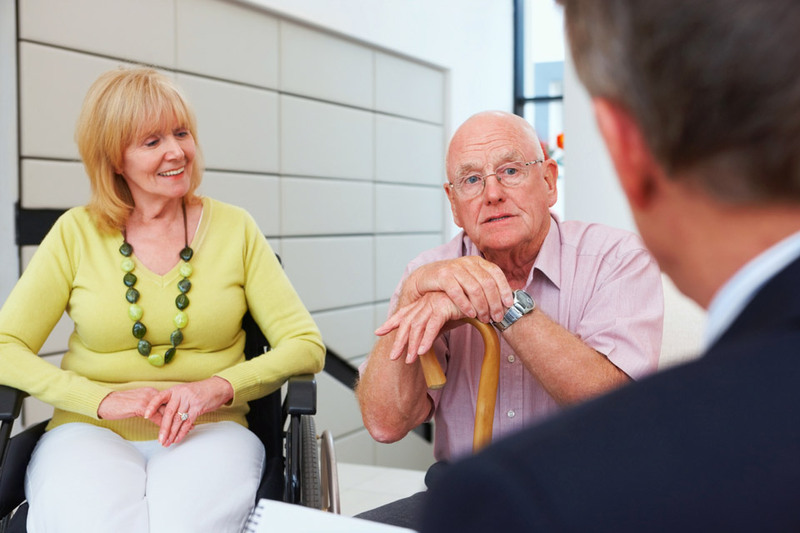 Our firm offers a free initial consultation to people who have questions about wills, trusts, estate planning, probate or Social Security Disability claims. Contact us today to speak with an attorney who will put your needs first. For over 30 years, we have been dedicated to helping our clients resolve their legal issues. We believe that our clients come first. Starting with our free initial consultation, we educate our clients about their rights so they can make the best decisions for their futures. Our firm will help you understand your rights and your options. Copyright © 2016 by Frank G. Lidinsky, P.A. All rights reserved.